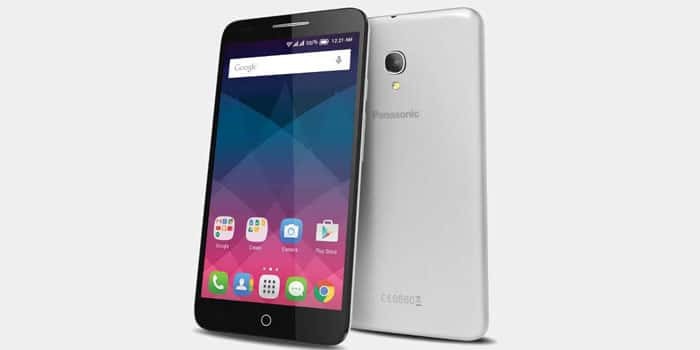 Panasonic has just launched the new P50 Idol and P65 Flash smartphones that are being targeted towards the festive shopping period in India. These handsets feature a number of common specifications between them, with the major distinguishing factor being their screen sizes. 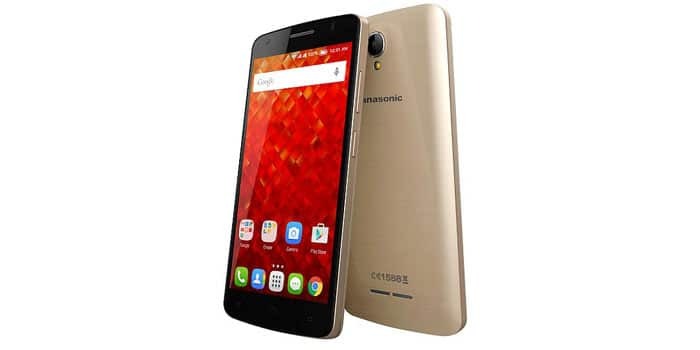 While the Panasonic P50 Idol comes with a 5-inch IPS display bearing an HD resolution of 720 x 1280 pixels, the P65 Flash kicks in a 5.5-inch monitor with the same resolution. Furthermore, their batteries differ as well. The smaller phone goes for a 2150mAh power unit, whereas the larger one grabs a 2910mAh pack. Both these Panasonic offerings run the Android 5.1 Lollipop OS. There’s no word on whether or not they will be updated to the new Marshmallow version of the software, but possibilities of that actually happening are pretty low. These two dual SIM devices support 3G networks and all other basic connectivity options. They run on a 1.3GHz quad core processor that’s coupled with 1GB worth of RAM. As for the inbuilt storage, 8GB worth of space is available, apart from a microSD card lost supporting an additional 32GB of capacity. The rear cameras of these handsets feature 8MP sensors, while the front ones support 2MP sensors. The new Panasonic P50 Idol and the P65 Flash are all set to be made available for purchase in the coming days, in exchange of Rs 6790 and Rs 8290, respectively.